Whether you’re a vintage rocker, a pin-up Princess or if you simply love a bit of buttercream frosting then A Way Out’s Charity Fashion Evening is the hottest event for you. Join us at The Hub at Teesside University on the 21st April at 7pm for a totes amazeballs event including fashion shows showcasing the hottest vintage, eveningwear and wedding gown trends, fiercely funky nail art and more giveaways then you can shake your monochrome manicured mitt at. 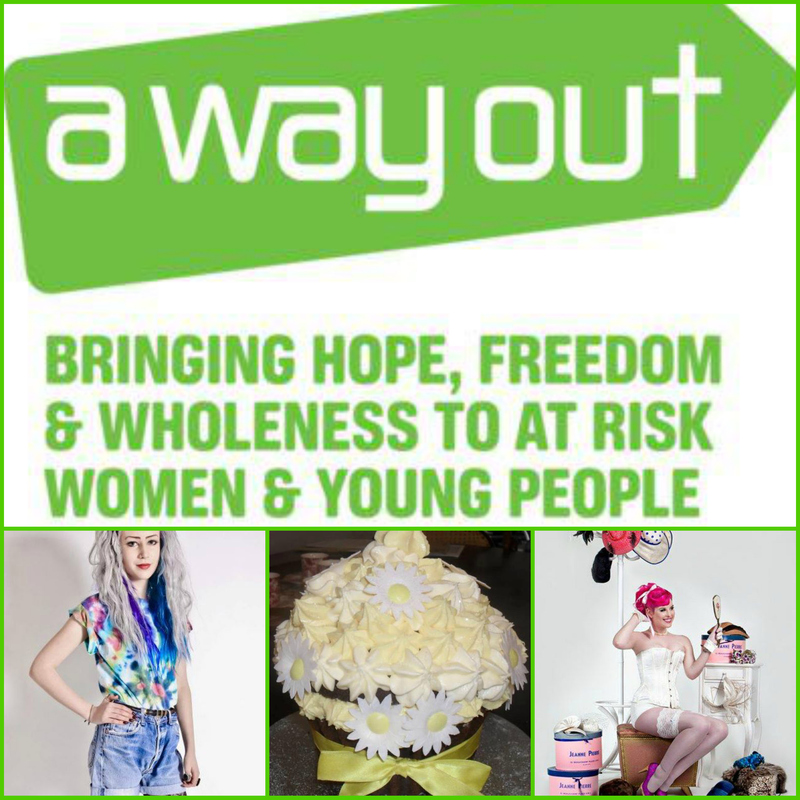 Bringing hope, freedom and wholeness to at rick women and young people, A Way Out’s vision is to educate, support and empower the most vulnerable and at-risk women and young people in society, to live healthy, happy and whole loves, free from poverty, addiction, abuse and harm.